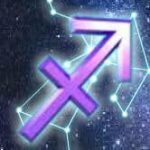 If you want to find our lucky charm in the world of stars and constellations, then this online slot machine might be of your work. 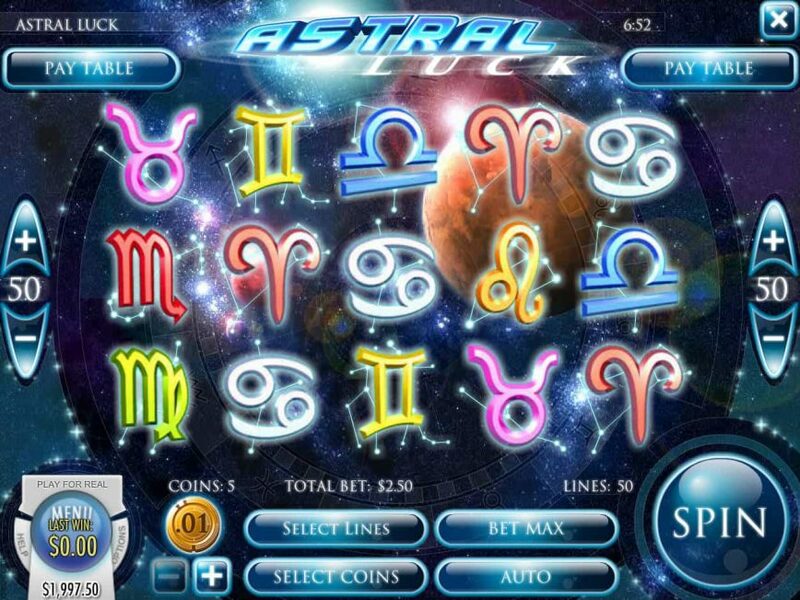 Developed by Rival Gaming, the Astral Luck can open the vault of your fortune, as the 5-reel and 50-payline slot is featured with a reward worth 7,500 coins, while its high valued symbols and free spin rounds will make the game exciting. The online casino slot comes with attractive design, as you could find millions of stars floating in the dark space. 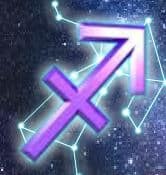 The slot has been designed with nine astronomical signs as main symbols, while Aquarius (wild) and Capricorn and Pisces plays the role of scatters. Three or more Capricorns will trigger 20 free spins with 3x multiplier, while three or more Pisces symbols will trigger the bonus feature that will bring larger prizes of you. 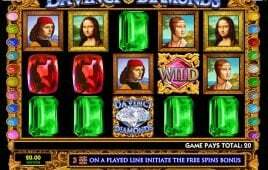 Two or more jackpot symbols on the payline can trigger the jackpot of 7500 coins in this online casino slot.